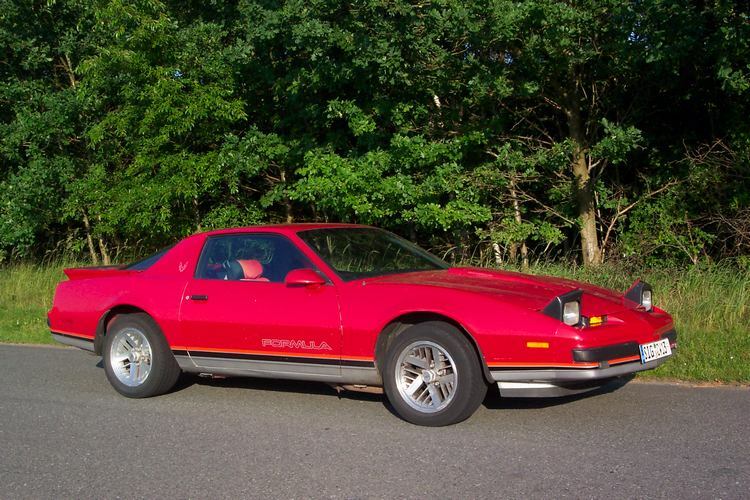 Additional Info: A 145bhp 5.0 was also available in 1982. 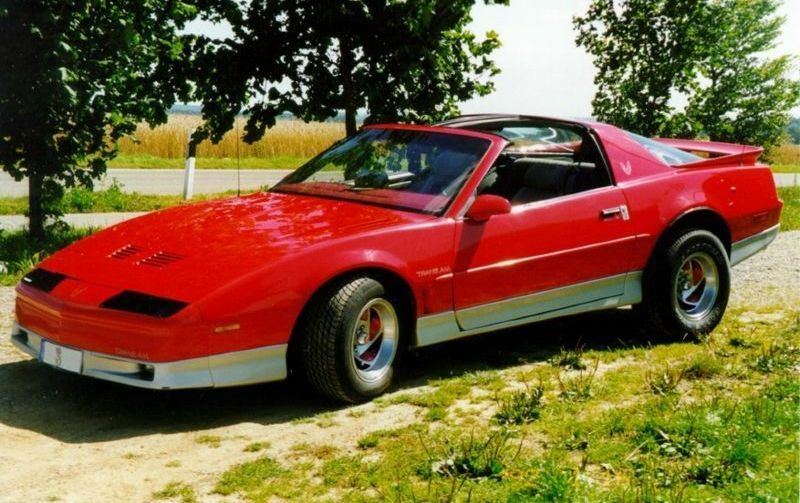 A HO version (Carburetted) was available in 1984 with 190bhp 0-60 in 7.8, 1/4 mile in 16 secs. 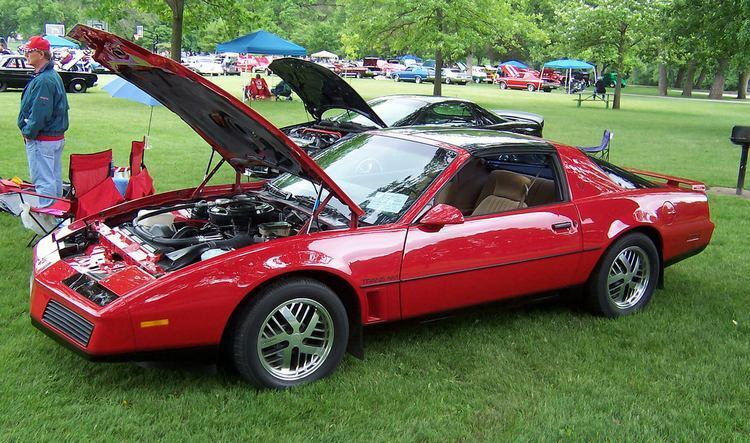 1985 saw the introduction of the TPI engine (Tune Port Injection) giving 205bhp (see below). 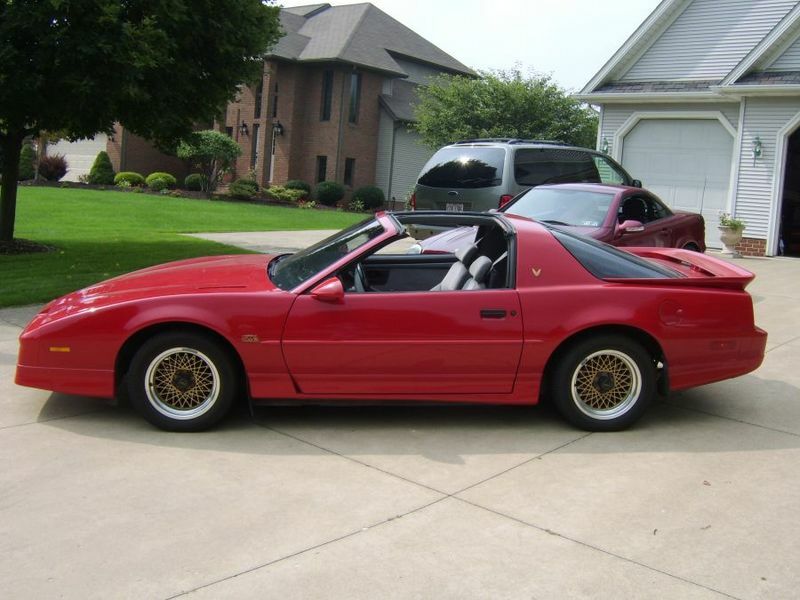 Additional Info: 1987 also saw the return of the 5.7 (350) also using Tune Port Injection. 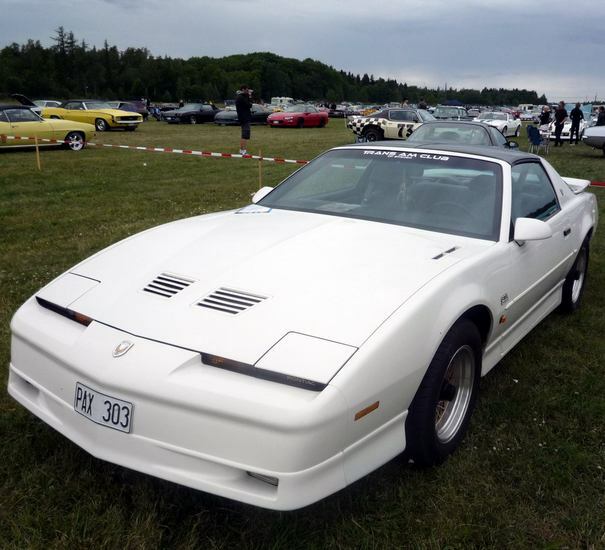 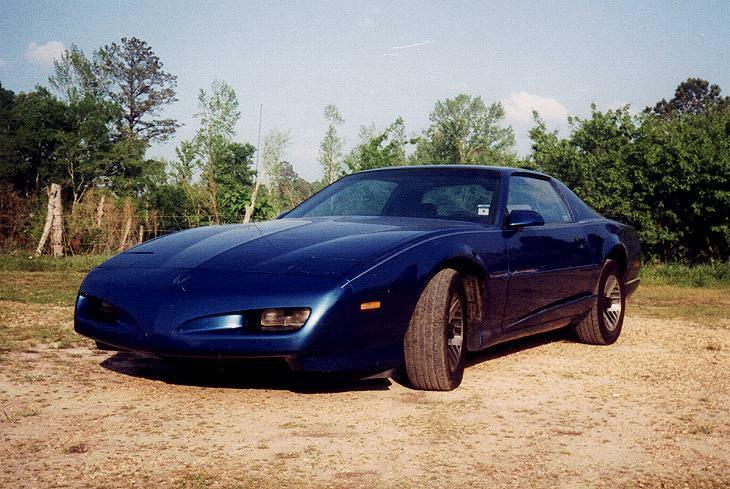 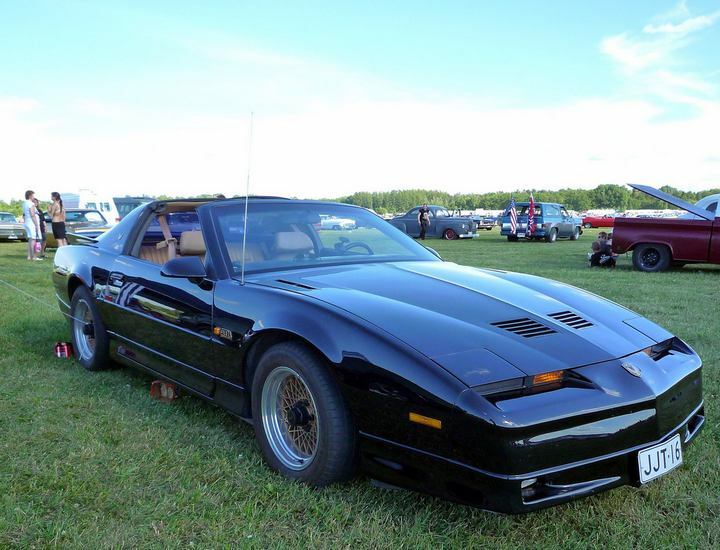 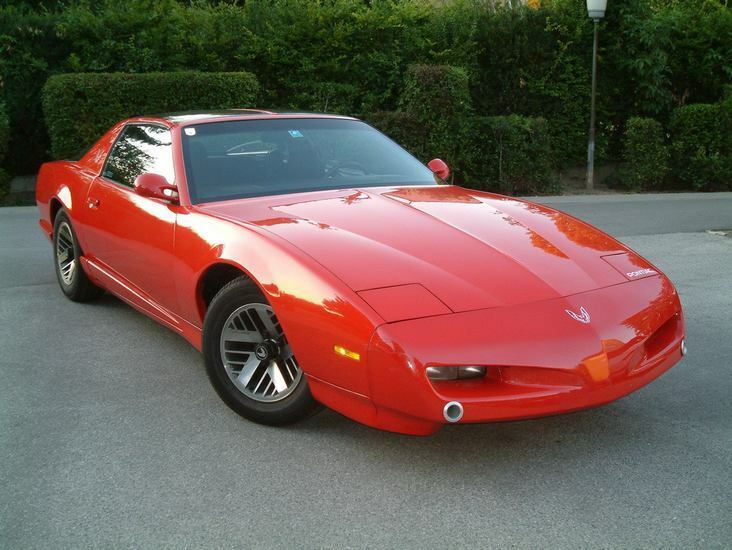 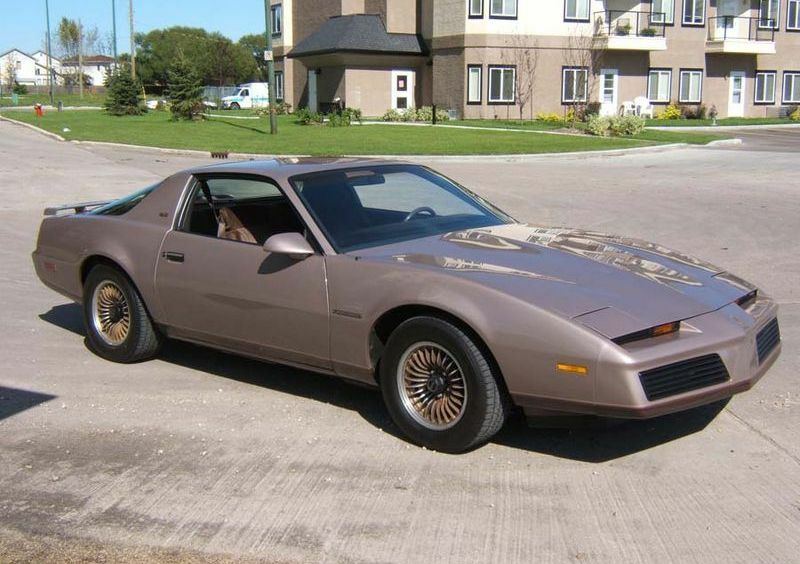 Additional Info: Also in this year was a 20th Anniversary Trans Am using the same turbo engine. 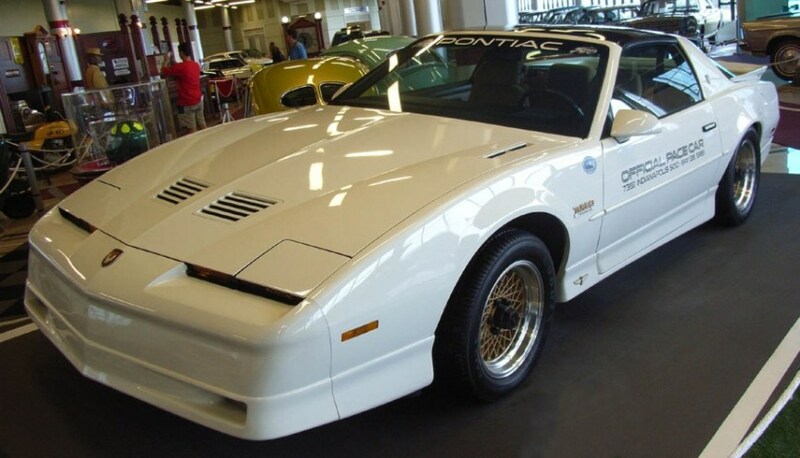 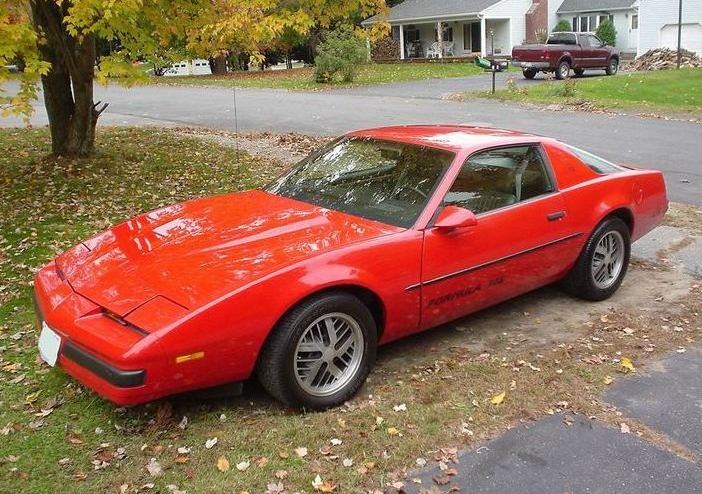 Additional Info: Various 5.7 and 5.0 Trans Am’s and Formula’s available around this time.